As per a notification dated June 1, 2017 it has been made mandatory by the government to link bank accounts with Aadhaar card of the customers of financial institutions including banks. The due date for completing the process is December 31, 2017. Next time you visit your bank for any transaction they are likely to insist that you must first update your Aadhaar in your records linked to your bank account. 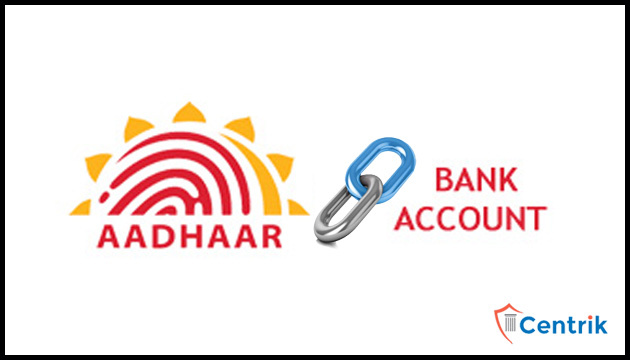 On the assumption, that you have acknowledged your Aadhaar details in your bank, there is a fling that linkage between the two wasn’t done correctly by the bank or may be that the bank has not linked Aadhaar with your account because of some reason. On successful login, the website shows whether your Aadhaar number is successfully mapped or not. 1. It will only show you the last bank account that has been linked with your Aadhaar. 2. If you have multiple bank accounts, you will have to check the status of the same with the bank. 3. You will be able to use this service only if your mobile number is linked to your Aadhaar.